Bring your family out to the farm for some Fall Fun!!! U-Pick pumpkins, Kids' play area and more. Come spend a day with your family and enjoy quality time together. 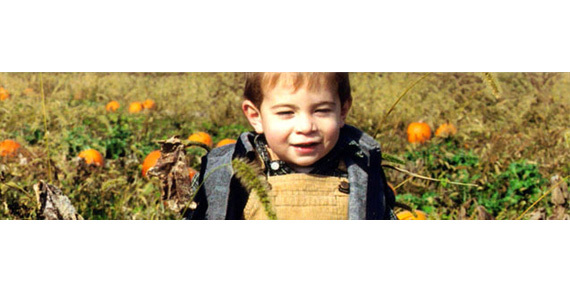 Jacquemin Farms offers u-pick pumpkins, straw maze and plenty of fall produce and decorations. Apples, apple cider, jams & fruit butters, straw bales, corn stalks, and indian corn are just a few things Jacquemin Farms has in its market. 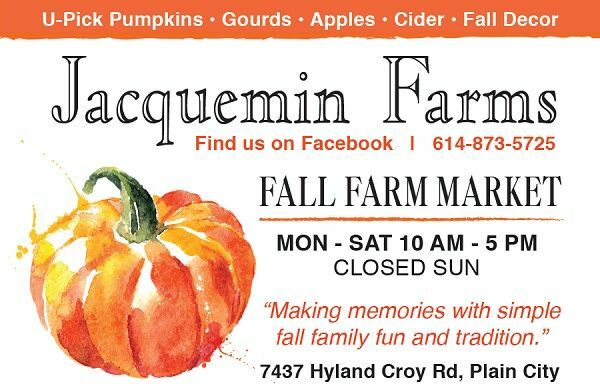 On October weekends, Jacquemin Farms offers home-made pumpkin donuts and hand-dipped caramel apples. Yum!